Two years ago Cup & Cross Ministries released the first Bulgarian website dedicated to the ministry of the pastor. 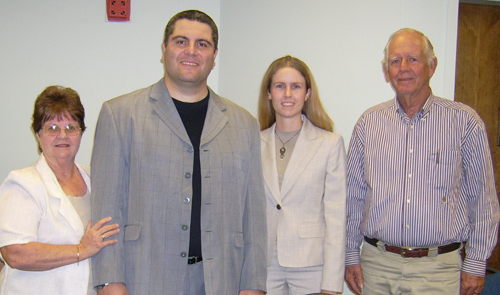 The website was built to accommodate the needs of the Bulgarian fellowship for pastors and to promote the pastoral ministry as a whole. Recently, we decided to broaden the perimeter of this ministry and offer a new website for pastors (http://www.Pastir.org) which will provide news, sermons, music, video presentations, round tables and so forth. This effort promotes the establishment of a nationwide web community of pastors that encourages interaction between clergy, church members and unchurched people, and provides a platform for discussion of vital issues within the realm of ministry. The prehistory the Bulgarian Church of God is rooted in the rise of the Protestantism on the Balkans in the 1800s when American missionaries were allowed to enter the Ottoman Empire. As early as 1827 The British Bible Society began working on a Protestant translation of the Bulgarian Bible. In 1871 the first Bulgarian Protestant Church was founded in the town of Bansko. In the next year the American Missionary School was established in the town of Samokov. In 1878 Bulgaria was liberated from 500 years of Turkish yoke, and during 1890-1910 a great number of Protestant denominations, among which Methodist, Baptists, Lutherans and Congregationalists started local churches throughout Bulgaria. In 1923 Ukrainian immigrant Zaplishny traveled to Russia to preach the Pentecostal message. On the way his ship stopped at the Bulgarian port of Bourgas where he preached in the Methodist church and several are baptized with the Holy Spirit. This event marked the beginning of Bulgarian Pentecostalism, which in the next few years spread throughout the country. In the 1930s the movement called itself the Bulgarian Pentecostal Union (now affiliated with the Assemblies of God). A more conservative Pentecostal group with congregations located mainly in Northern Bulgaria emerged and formed the union called The Northern Brothers (or Tinchevists after the name of the leader Stoyan Tintchev). The group called themselves the Church of God. After the 1944 Communist Revolution in Bulgaria it continued its existence as an underground organization and was severally persecuted. In the 1980s the Bulgarian Church of God established connection and became a part of the Church of God (Cleveland, TN). We are ministering today at the Good Shepard Church of God in Pahokee, FL. We have been regular attendees of the mission conference organized by the church for several years now. Our first visit to the church was in 1999 while promoting the building project of the Central Church of God in Sofia, Bulgaria. Through the years we have been blessed by the ministry of the Good Shepard Church and we are always excited to visit with the congregation. 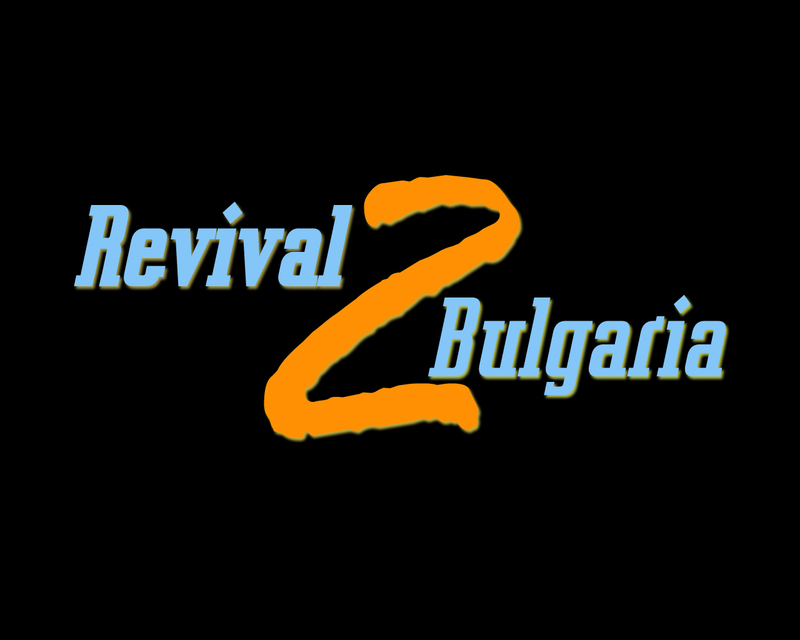 At the conference this year, on Sunday morning, along with ministry the word, we presented our newly released film Revival Bulgaria 2, which purposed to give a report of our work in Bulgaria. The Bulgarian Orthodox Church expressed disagreement with the program for religious education in the Bulgarian schools proposed by the Ministry of Education. The opinion of the Orthodox Church was supported by the Bulgarian Catholic Church and the Chief Mufti’s Office. The three institutions insist that instead of studying history of the origin, development, and ideas of the different religions, students should study a religion of their choice. Over 4,000 Bulgarians worldwide receive daily a Bible verse directly to their cell phones from the Christian mega portal www.bibliata.com. Similar active applications include the English website “Ecclesia”, the Australian Bible Society and the American mFaith and OSministry. The service offered by our website www.bibliata.com was initiated in 2002 and it has remained free of charge for all subscribes since then. 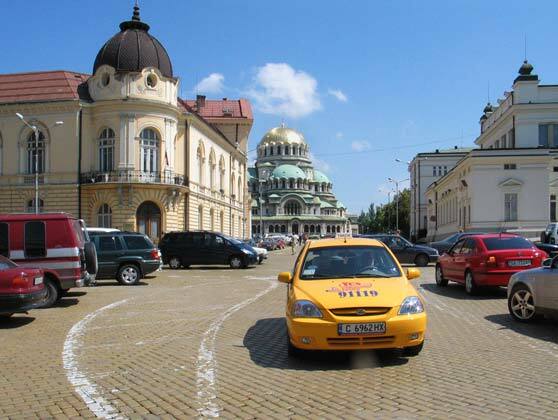 The service is offered via the major Bulgarian GSM operators MTel and GloBul. Registration is done online at: sms.bibliata.com. There is also an option to receive the verse via email.